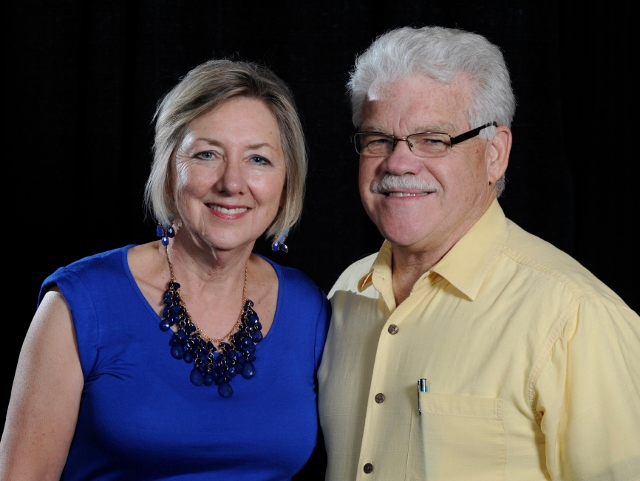 DreamMaker remodeling franchise owners Jayne and Bill Wolf. With DreamMaker, he got the best of both worlds: a business with the systems, support and institutional knowledge to help him operate successfully, and an asset that was more attractive to buyers when he was ready to retire. Wolf had already been involved in the remodeling industry for years when he first opened his DreamMaker home improvement franchise, both as an employee at another remodeling company and as an owner of his own independent business. By that time he’d gained the wisdom to realize there were areas where he could use some help, like creating marketing materials and taking clients through the sales process. He found that help with DreamMaker. Another thing he didn’t have as an independent business was the supportive network from both the DreamMaker team and his fellow franchisees. Our remodeling franchise opportunities are valuable assets, and the systems and processes in place make them more attractive to buyers when you’re ready to sell. All of those benefits not only helped Wolf run the business, they also helped him sell it once he was ready to retire. And the final piece of the puzzle is finding the right buyer, the one who will carry on your legacy and lead the team you’ve worked so hard to develop. Wolf says he’s confident in Bob and Becky Swift, the franchise’s new owners, and confident in his team’s future with them. For in-depth details about DreamMaker® Bath and Kitchen’s home remodeling franchise opportunities, download our franchise information report and start a conversation with us. You also can learn more by visiting our research pages.